The first thing you’ll notice about The Sexton Single Malt is the distinctive shape of its bottle. This new Irish whiskey comes in an opaque, six-sided vessel that looks something like a baroque Italian baptistry. 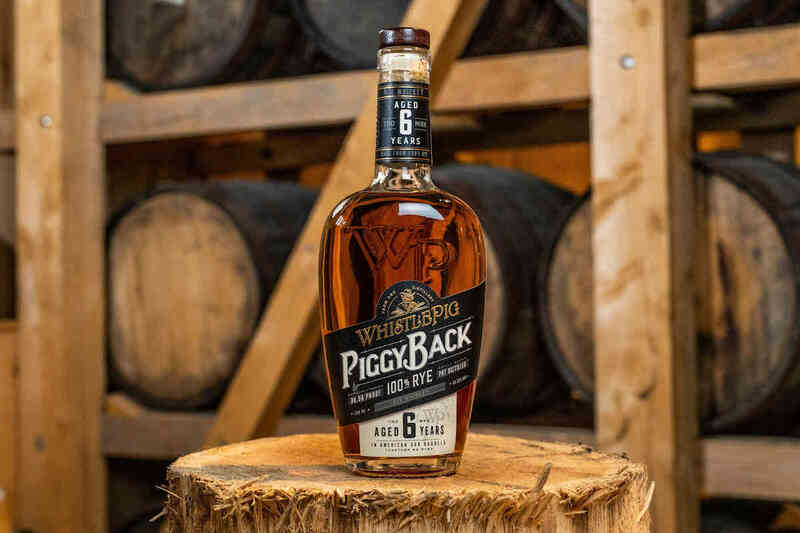 It’s pretty to look at, but a bit of a pain to pour: the shortness of the neck and width of the sharply angled sides produce a surplus dribble of whiskey with each pour. 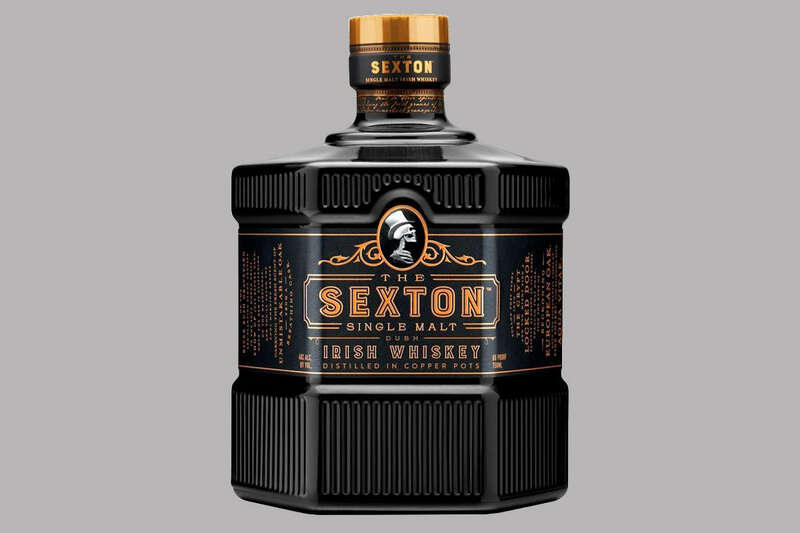 The Sexton is made from 100% Irish barley, triple-distilled in copper pots and aged in toasted oak barrels seasoned with oloroso sherry. It pours a medium-dark, ruddy brown in the glass and has a sweet nose of barley, cream, and stewed stone fruits. The Sexton starts warm and sweet on the tongue, with little body to speak of. Its first notes are honey, cream and peaches, with a faint dark chocolate emerging at the center. 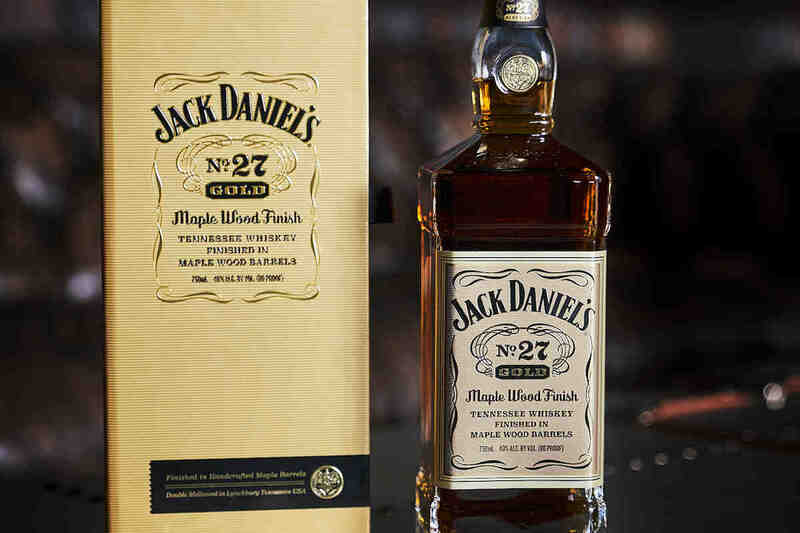 A salty, oaky finish that wraps up with honey adds a bit of extra interest to a whiskey that is otherwise lacking in complexity. While The Sexton is perfectly inoffensive, it lacks the body and presence desired from a single malt whiskey. 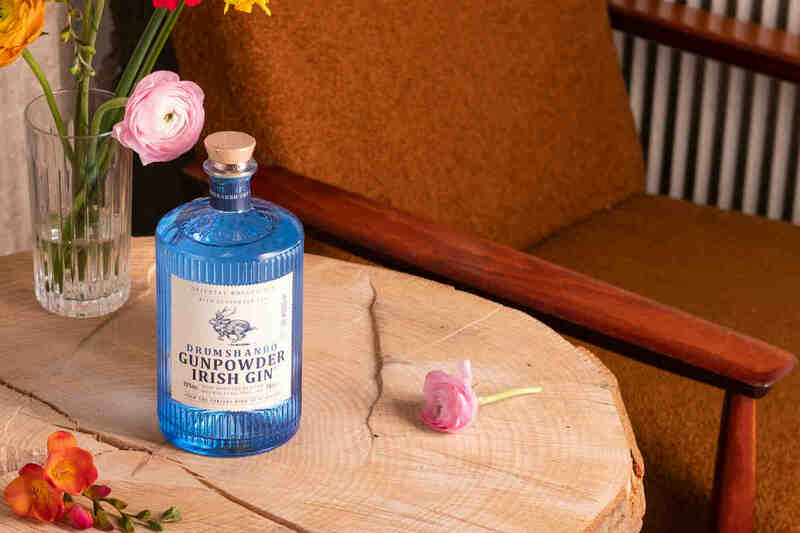 I thought this might make it a better cocktail mixer, and tried it in an Irish Blackthorn cocktail. However, Sexton’s lightness made it an unsatisfactory base for the cocktail. The Sexton might be a fine choice for those typically wary of whiskey or just beginning to explore the single malt category. However, there are just too many superior Irish whiskeys in its price range to recommend it in earnest.